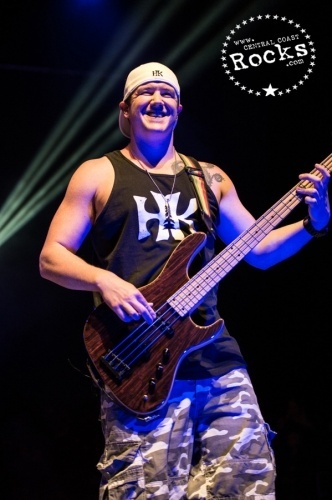 Rebelution are in the midst of a Summer Amphitheater Tour: "The Good Vibes Summer Tour", with Matisyahu, Collie Buddz and Zion-I. 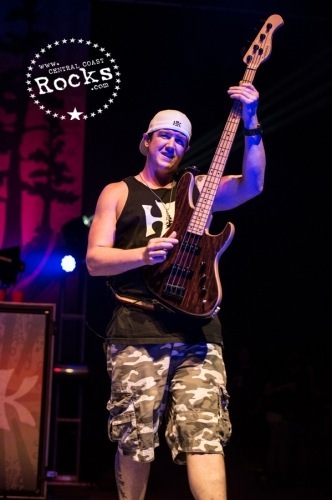 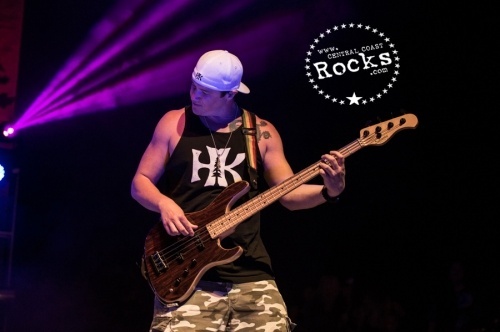 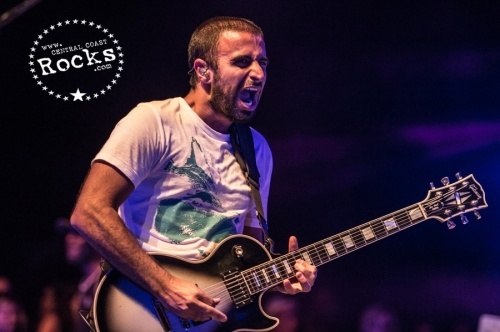 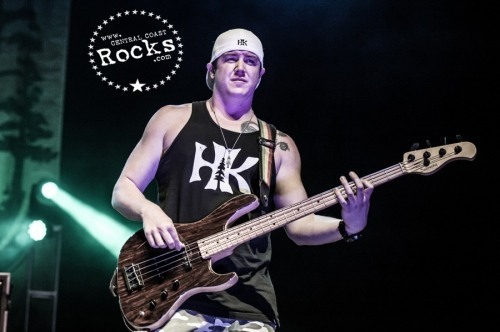 California based band, Rebelution, continue their relentless touring schedule by undertaking yet another headlining tour around the United States. 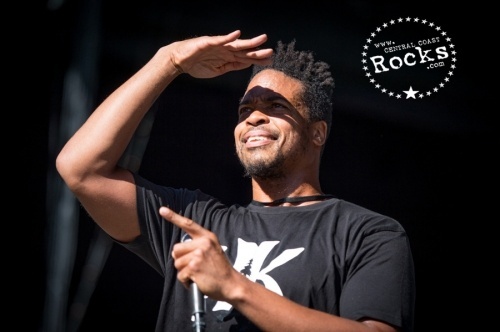 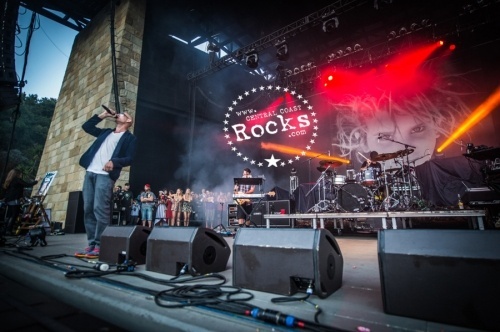 This summer they are venturing into small amphitheaters for the first time on "The Good Vibes Summer Tour," which is running 25 dates with support from Matisyahu, Bermudan dancehall artist, Collie Buddz and Hip-hop legends,Zion-I. 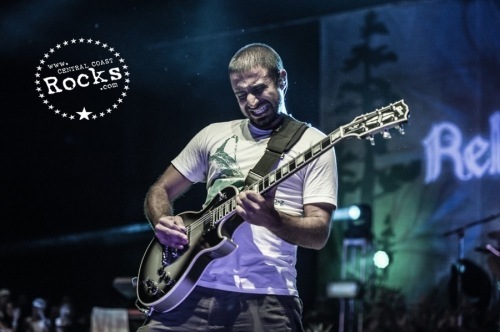 On Jan 10th 2012 the Santa Barbara, CA based band Rebelution released Peace of Mind through their own label 87 Music in partnership with Controlled Substance Sound Labs. 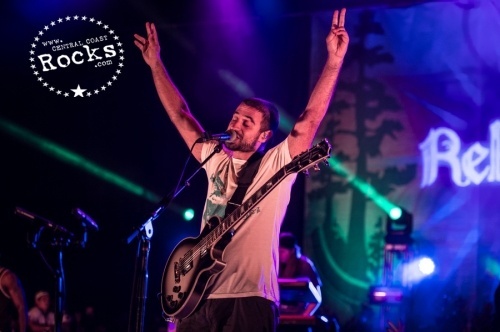 Peace of Mind was released as a multi-length triple-album, which includes Acoustic and Dub versions of every song. 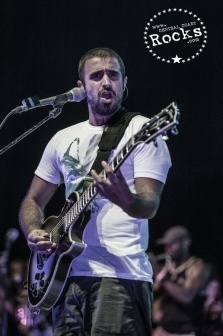 Marking the highest chart debut of Rebelution’s career, Peace of Mind debuted at #13 on the Billboard Top 200, #1 Reggae and #1 Independent albums as well as #4 on the iTunes overall album chart. 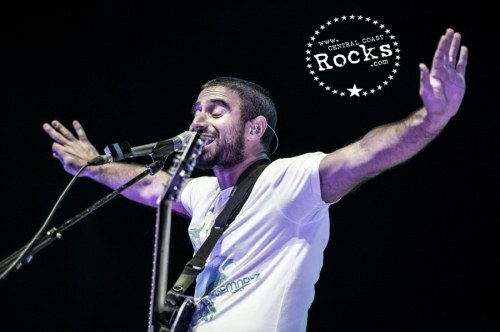 The band previously had four top 10 albums on the Reggae chart and their 2009 release Bright Side of Life debuted at No. 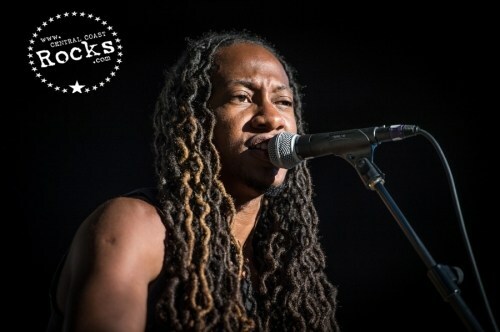 54 on the Top 200 and #1 Reggae. 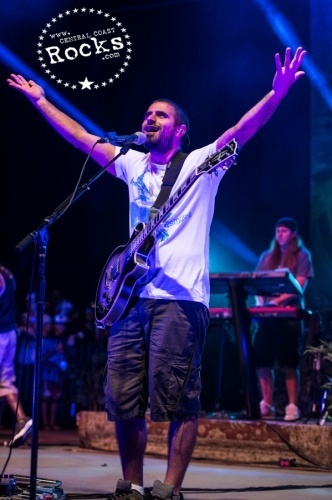 Peace of Mind, recently awarded the iTunes “Best Crossover Album”, marks the first time Rebelution has expanded beyond their usual self-production enlisting producers Michael Goldwasser (Easy Star All-Stars), Amp Live (Zion-I), Yeti Beats (Kool Keith, George Clinton), Keith Armstrong and Errol Brown (Stephen, Ziggy, Damian, and Bob Marley). 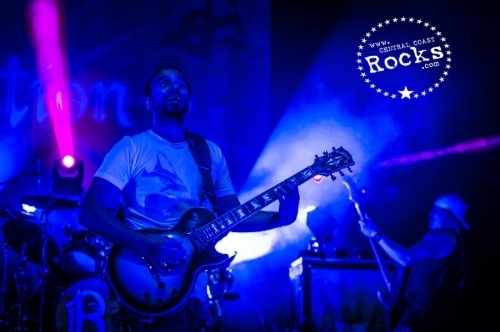 The album builds upon the band’s signature style while venturing into new musical genres from the lush strings incorporated into the gentle “Route Around” to the driving guitar and synths throughout “Lady In White”. 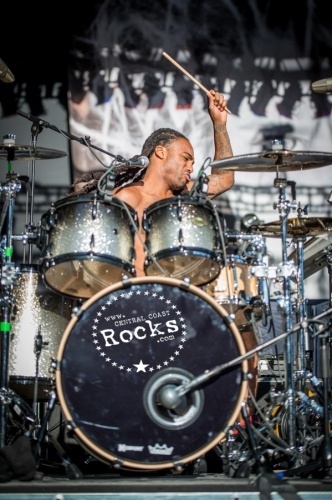 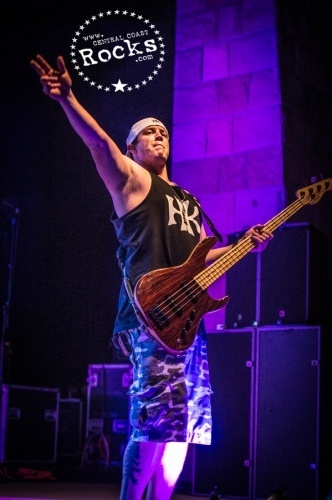 Summer of 2013 will see Rebelution cross the United States yet again on their first headlining amphitheater tour. 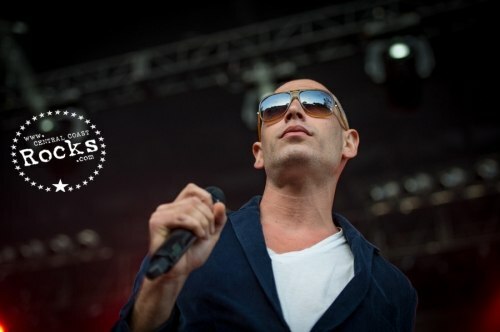 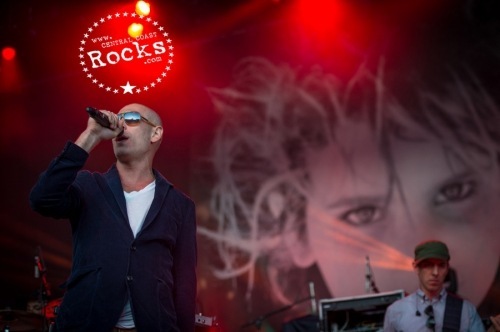 Joining the band on their “Good Vibes Summer Tour,” will be Matisyahu, Collie Buddz, Zion-I and John Brown’s Body. 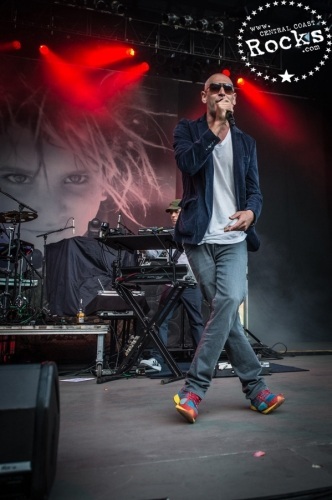 Previous sold out performances include Philly’s The Electric Factory, Hard Rock in Orlando, FL, Hollywood Palladium, Denver’s The Fillmore and The Fox Theatre in Oakland. 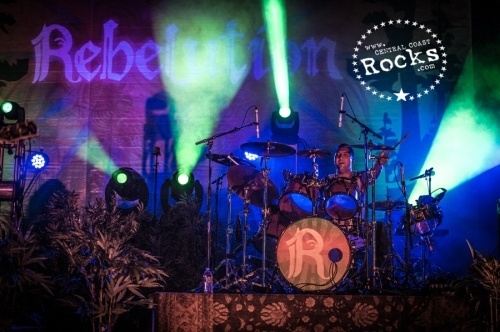 Rebelution has developed into a front-runner for grassroots, independent and tour driven music groups. 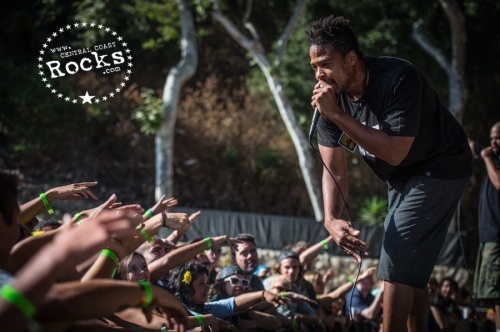 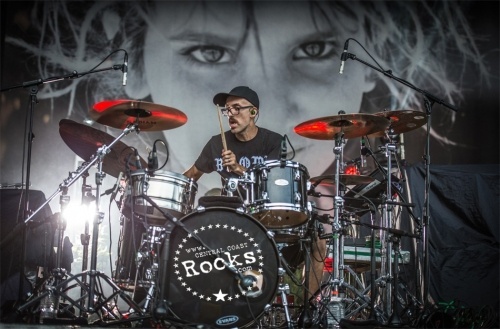 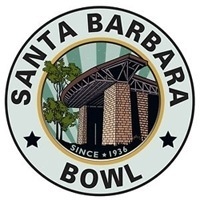 Originally formed in 2004, members Eric Rachmany (vocals / guitar), Rory Carey (keyboards), Wesley Finley (drums), and Marley D. Williams (bass) met in college, while residing in Isla Vista, a popular beachside community in Santa Barbara. 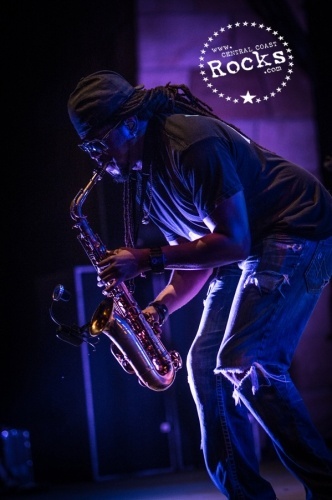 New Orleans saxophonist and multi-instrumentalist Khris Royal was recently added to the group. It was there that the seeds to Rebelution’s future were planted creating inspiring and engaging music that would leave their listeners with the sense that they have the power to make this world a better place. 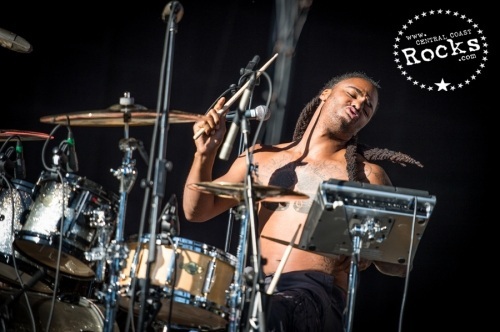 The band continuously tours across the USA, have ventured to South America, Guam, Hawaii, Aruba, New Zealand and Europe, and performed at Bonnaroo, Outside Lands, Lollapalooza and Austin City Limits among others.